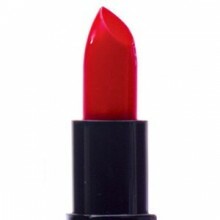 Barry M Lip Paint Pillar Box Red Ref LP 121 . The Barry M Lip Paint range covers over 30 colours and shades to fit every mood, look and occasion. From soft pastel colours to bold and eye catching all Barry M Lip Paints feature a lovely smooth texture and are abundant in natural moistures to assist both application and ensure they stay on for hours. 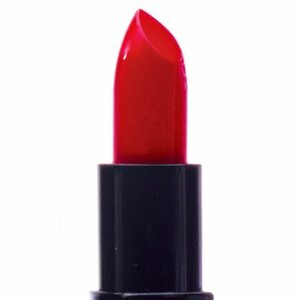 Click the button below to add the Barry M Lip Paint Pillar Box Red 121 to your wish list.